The Walking Trip programme at Dolphin is one aspect that marks us out as unique. 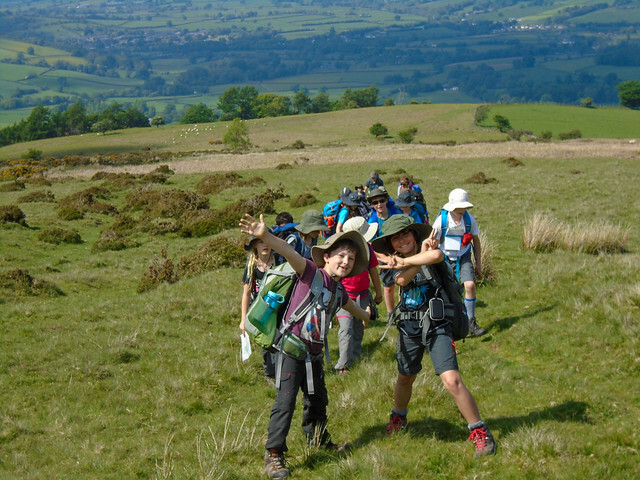 Children build from walks on the South Downs in Year 4 to eight days in the French Alps in Year 8. Iconic routes such at Striding Edge in the Lakes are tackled and increasingly adventurous activities such as coasteering and Via Ferratas are part of the amazing challenges undertaken. Not only do children experience Britain's beautiful mountain scenery, they also learn key skills of navigation, camp-craft, scrambling and working as part of an expedition team. Children return tired but thrilled by a sense of achievement and a new awareness of what they are capable of.